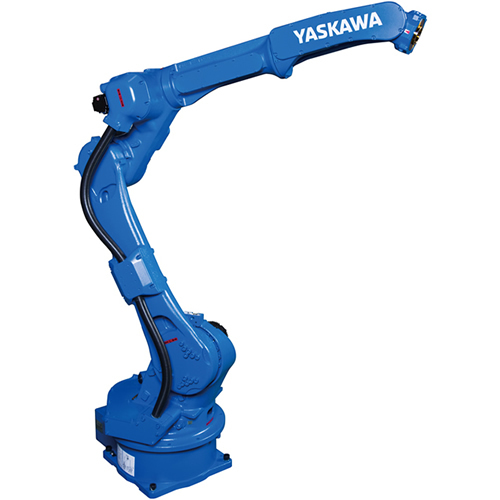 Yaskawa Motoman offers manufacturers a wide range of robotic solutions for high-speed precision assembly automation. 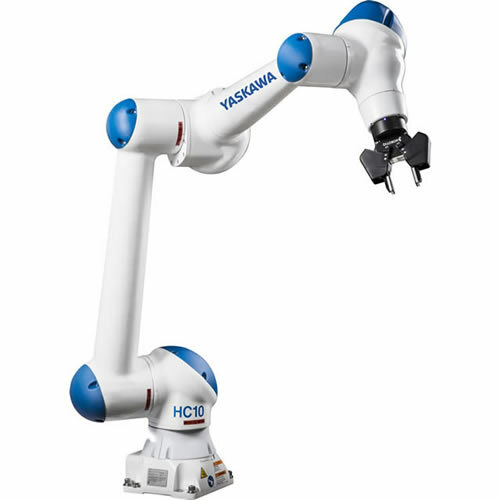 When using flexible robotics with 2D and 3D vision systems and various parts feeding methods, manufacturers can be confident in their capabilities to produce today’s product, with flexibility to change and expand in the future. 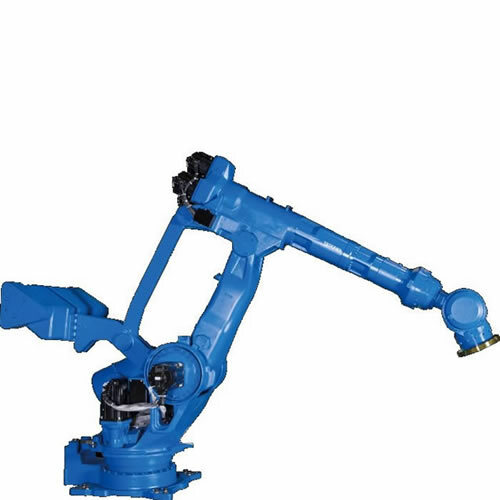 Assembly applications typically consist of multiple operations. While the operations vary with the application, we’ve listed several of the most common operations below. Traceability and genealogy of parts is crucial to many manufacturing or production processes. 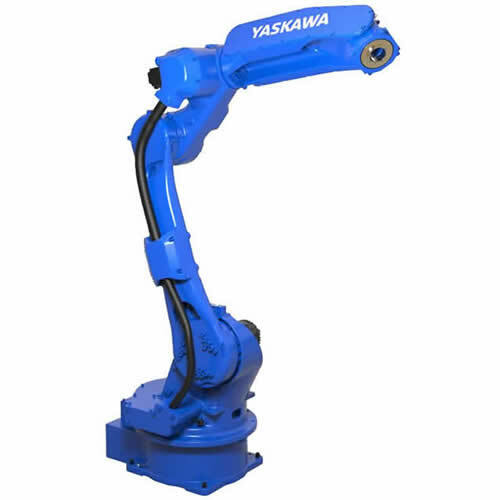 Other processes simply require parts to be identified for a specific operation such as assembly or kitting. Our MotoSight products can help identify and validate parts based on part geometry (shape and size), color, barcode, markings and other features. Many manufacturing and production processes require parts to be sorted. Our MotoSight vision products can help select and sort parts based on part geometry (shape and size), color, barcode, markings and other features. 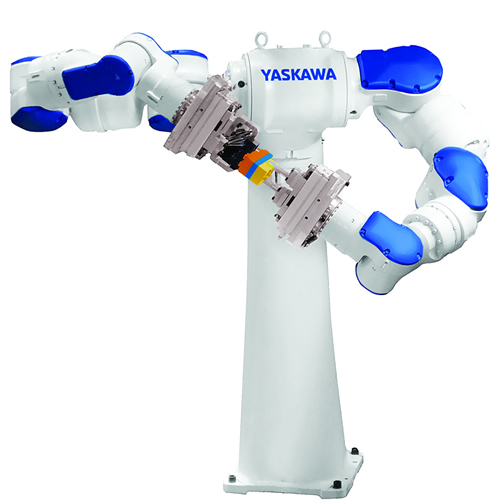 Flexible feeding is an innovative way to present parts to a robot. Parts are fed out of a bulk hopper and onto a feed surface. A feed surface may be a solid indexing or vibratory surface of a conveyor belt. 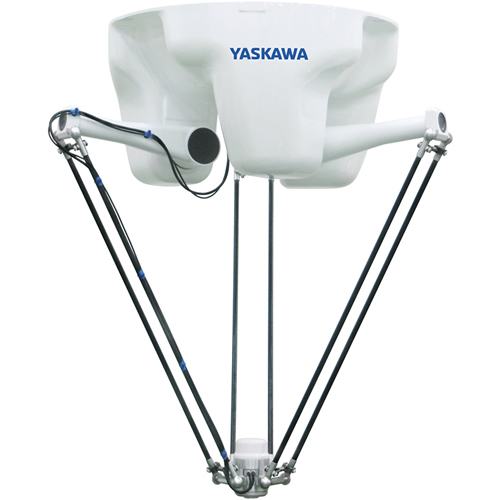 A camera mounted above the feed surface locates the part and determines its orientation. 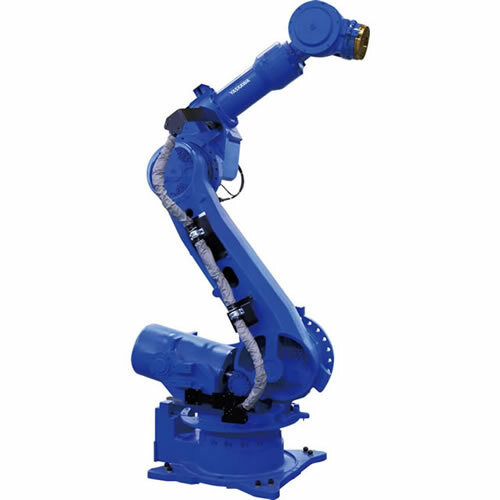 The robot then picks the parts and performs the necessary operation. If the part size or type changes, you need only make minor changes to the vision locator tool and perhaps the gripper fingers. Flexible feeding is ideal for production processes requiring multiple part types or a family of parts. Our MotoSight products are ideal for flexible parts feeding. 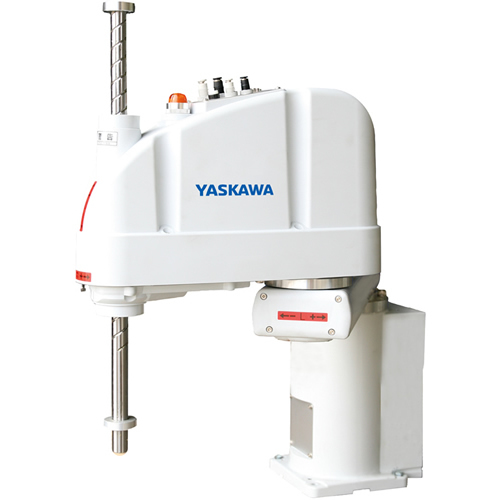 Typically uses a vibratory motion to advance parts from a bulk hopper. 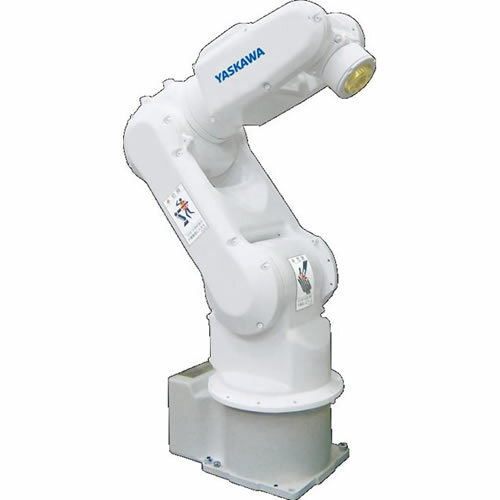 Parts are advanced from the hopper onto a rail (or into a groove) that orients the part and presents it to the robot. Bowl feeders are typically designed and built based on the part geometry and mass. Bowl feeders are well suited for applications where the part shape or size does not change. 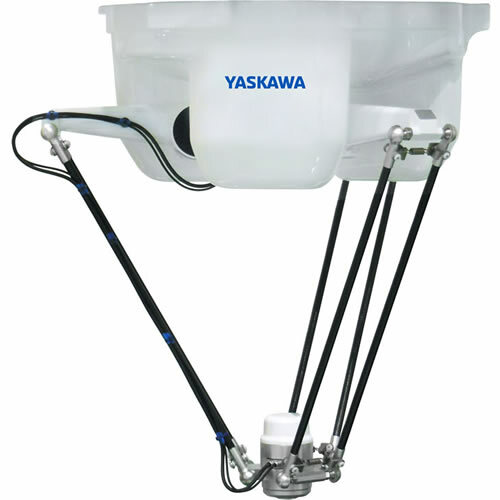 Bowl feeders are not recommended for applications where the part is expected to change. 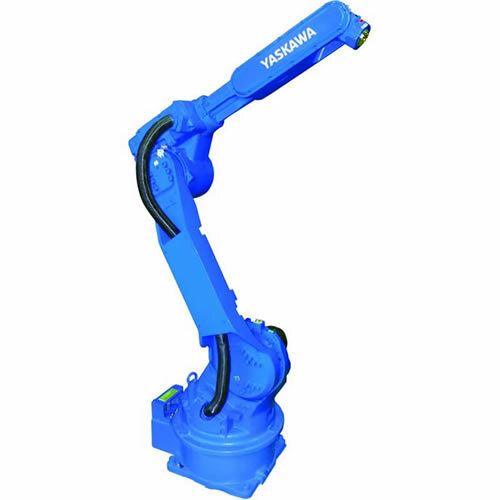 Automating the distribution of a broad and varied mix of parts or SKUs is no longer a challenge. 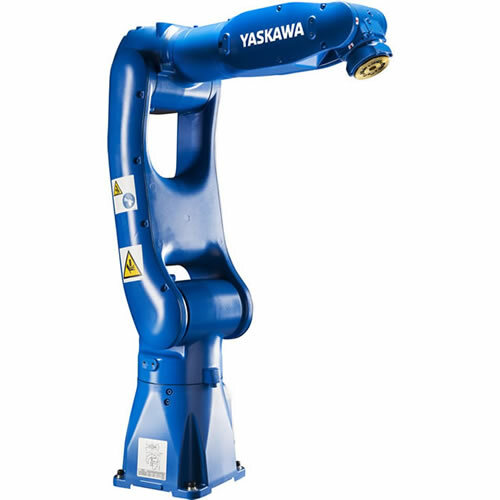 Advances in 3D vision robotics are improving both speed and accuracy in identifying and sorting nearly any mix of parts presented in bins, totes, cases or cartons. 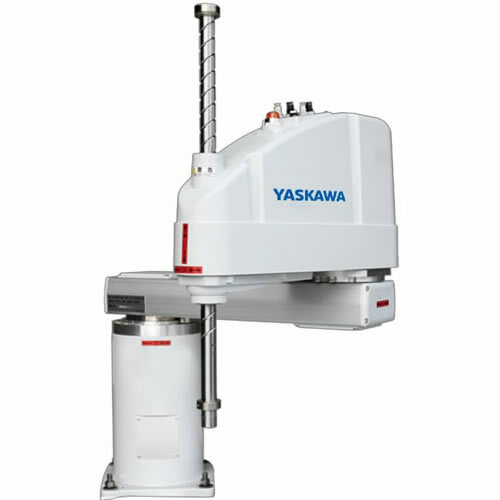 MotoSight 3D BinPick is an ideal solution for manfuacturing facilities that must process parts presented from bins. 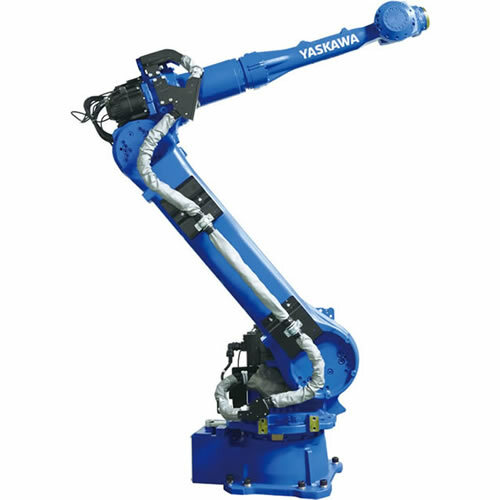 End-effectors (or end-of-arm-tooling) are how the robot grips the parts. 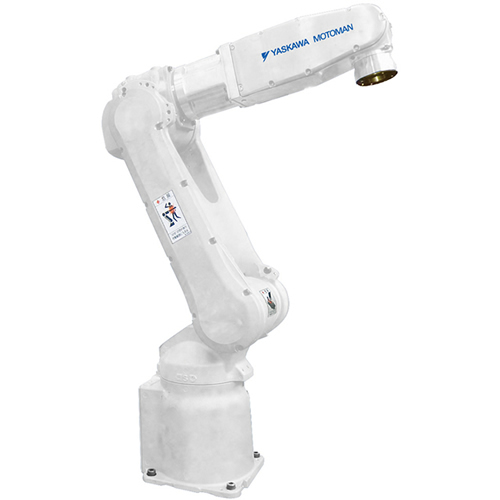 Complex and advanced assembly operations require the robot to accurately and precisely locate and grip the parts. 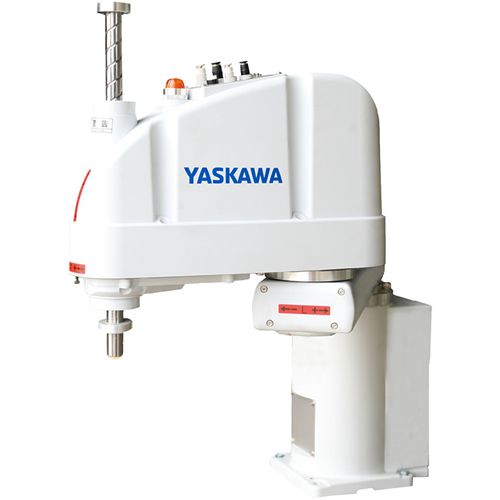 Often a base actuator (often pneumatic and sometimes electric) is used to perform the open and close motion. 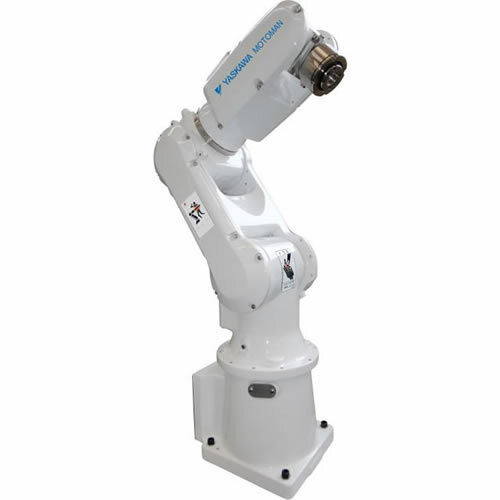 Custom gripper fingers are attached to the actuator to ensure proper gripping of the parts. 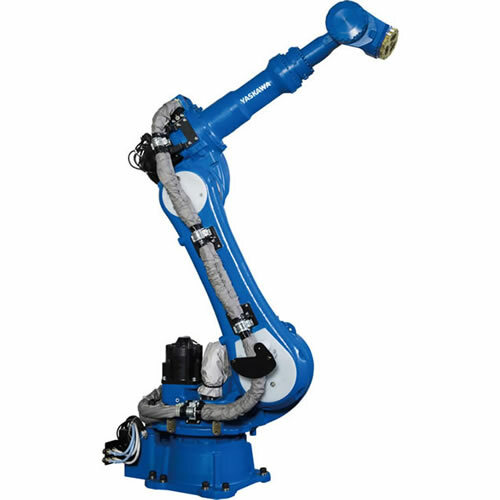 When a variety of part types and sizes are used, end-effectors can become complex. Some operations necessitate compliance built into the end-effector. 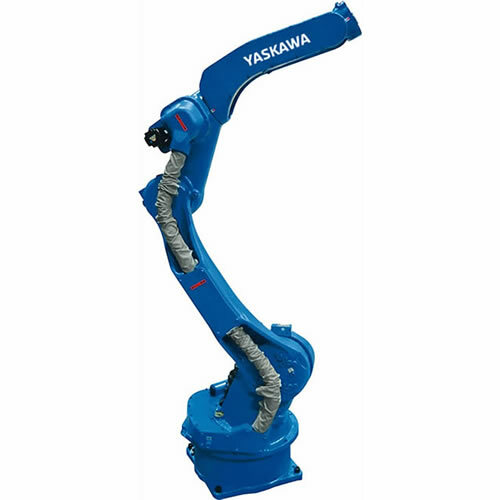 This can be done at the gripper fingers or where the end-effector attaches to the robot. 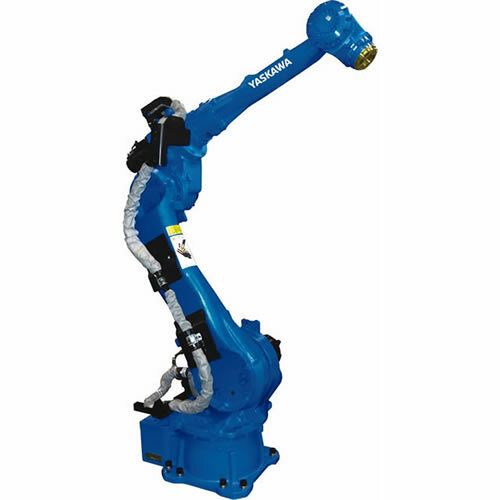 Tool changing is often required for automated assembly operations. 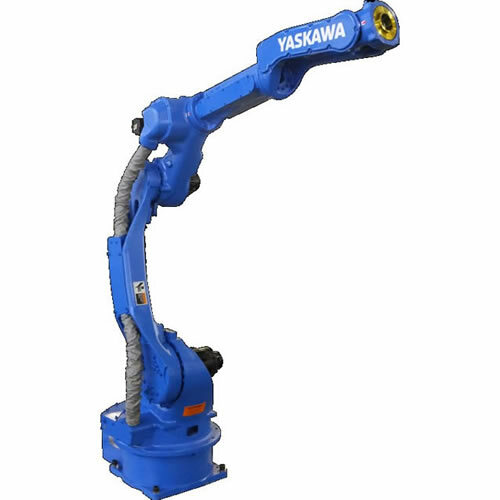 As different part types and sizes are needed, multiple gripper configurations might be required. 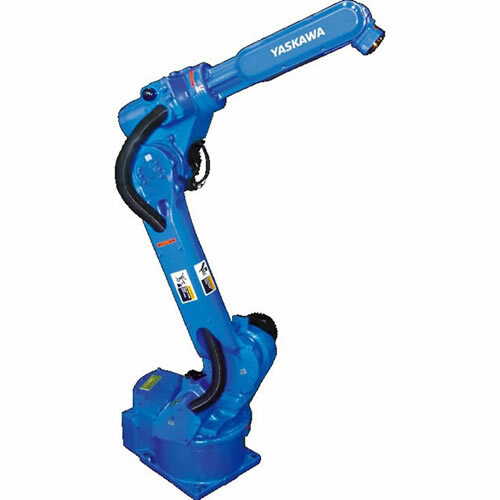 Tool changers provide the flexibility to automatically change end-effectors or other peripheral tooling. 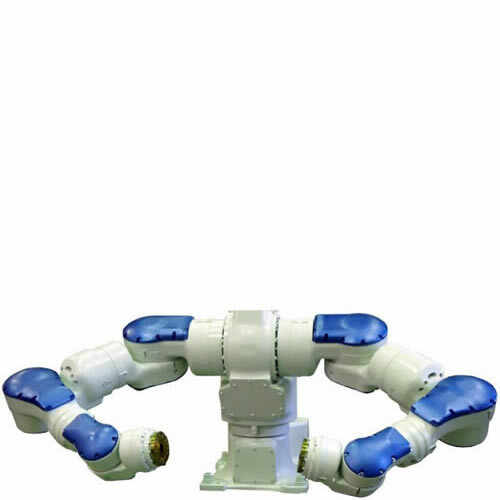 Adaptive grippers are capable of grasping multiple part types and sizes and can be used in some robotic assembly applications. Part fastening/joining is a critical part of many assembly operations. After all, the nature of assembly is bringing multiple parts together. The fastening and joining methods can vary greatly and depend upon the part types being assembled. 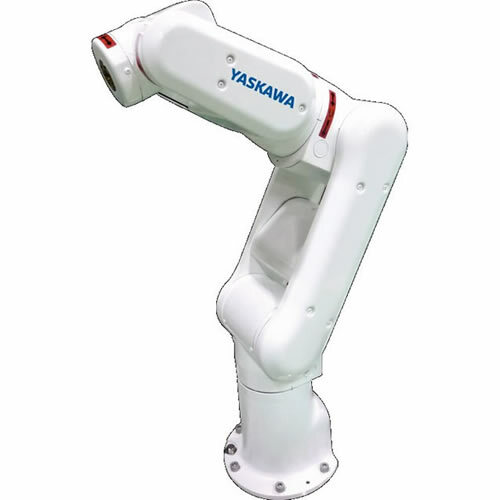 Typical fastening methods include screwdriving, dispensing glues and adhesives, ultrasonic welding and inserting clips. Shipping faulty or defective products can be devastating to a business. 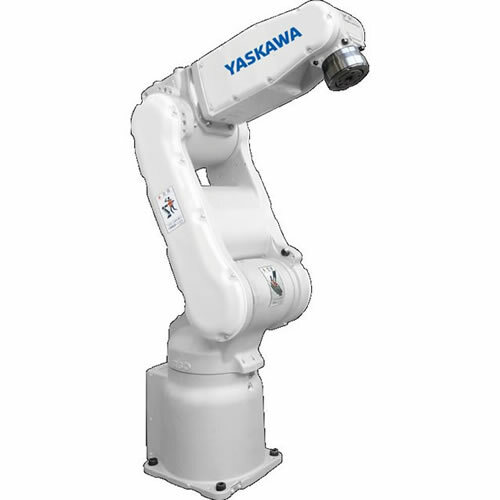 Machine vision has a long history in part inspection, ensuring consistent and predictable quality. Whether it’s gauging a part, detecting presence of a feature or error proofing, our MotoSight products have all the necessary inspection and data analysis tools for part inspection. 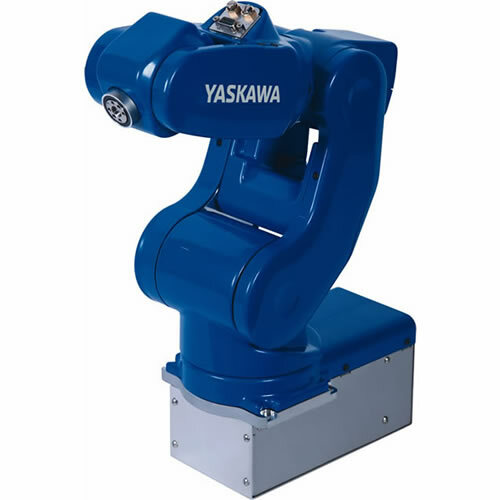 Yaskawa Motoman has proven robots, applications expertise, solution partners and a global support network that can put it all together for you. 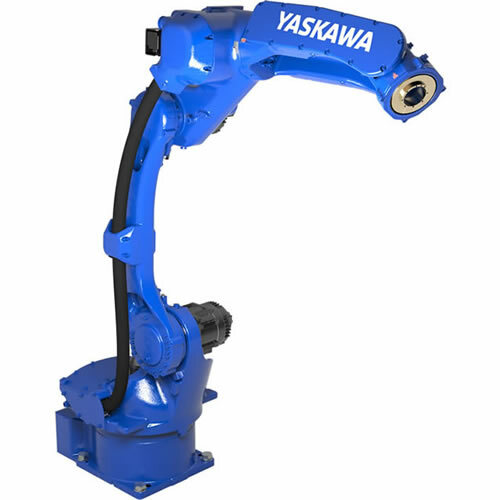 Contact a Sales Representative to discover the best options for your assembly process. 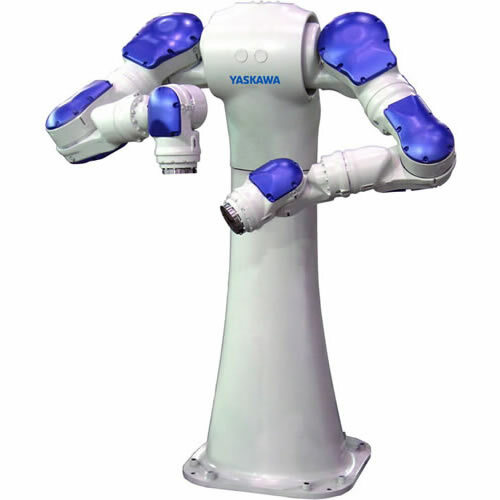 Yaskawa Motoman offers a wide range of industrial robot models for high-speed precision assembly and small part handling including high-performance six-axis robots; flexible seven-axis manipulators; dual-arm robots with 15 axes and amazing human-like motion; and a family of four-axis SCARA robots. 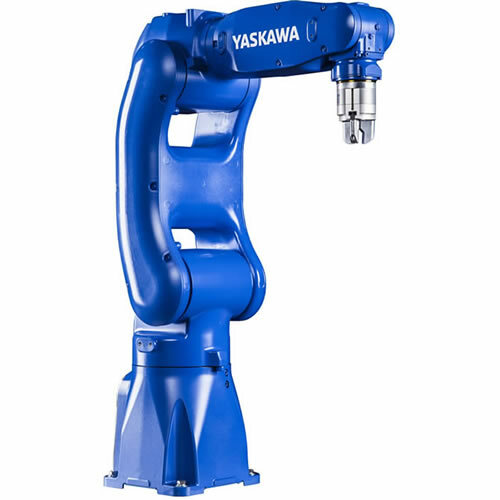 The SDA (15 axes) and SIA (7-axis), as well as the newest GP-series robots, offer cell space optimization, dexterity with outstanding range of motion and tooling simplification. Applied Machine & Motion Control, Inc.
3D-vision picking solution with CAD-based teaching. Find a solution provider to fit your application and level of support. 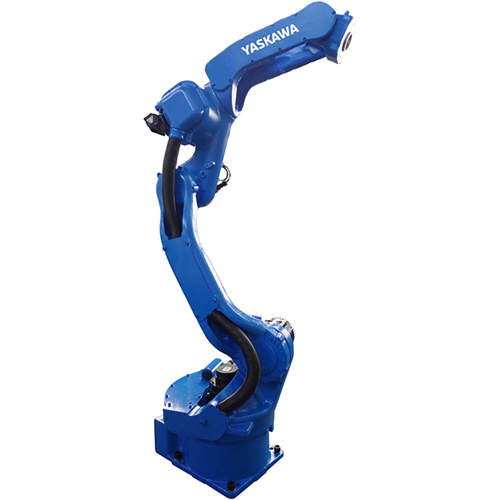 The SMART choice for EASY automation.